(Toronto, ON- July 18, 2012)- Canadian fans of African Hip Hop star Wizkid will be able to meet and greet the 2012 BET Awards Winner tomorrow, Thursday July 19 at Lagondola Banquet Hall (227 Bowes Rd., Vaughan, ON. L4K 1H8). 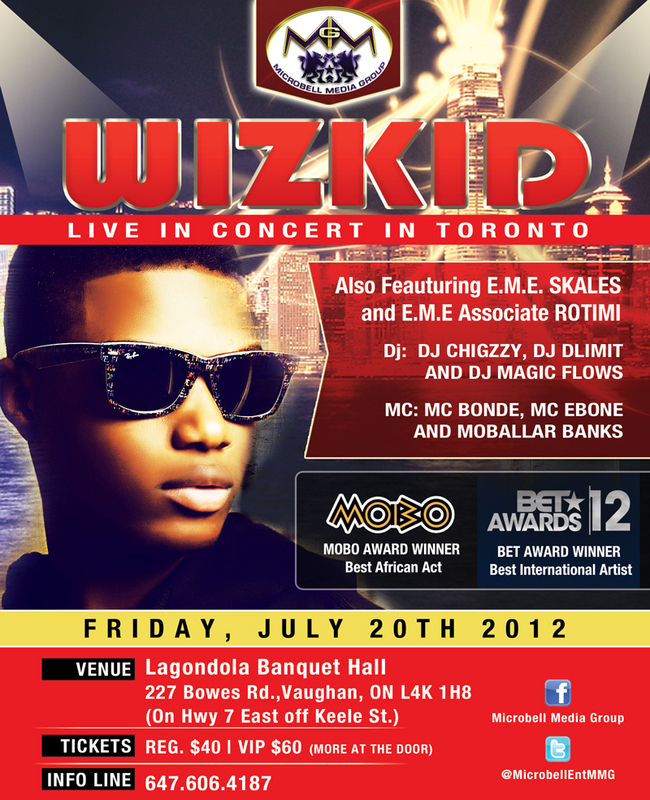 Fans who have purchased tickets for Wizkid’s July 20th concert will given entrance to the exclusive event. 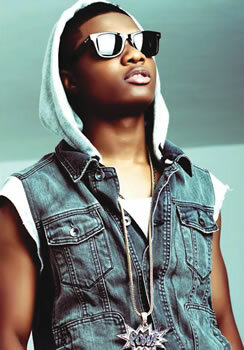 Wizkid will be releasing his latest EME Album with label mate SKALES (also in attendance), and signing autographs. ONLY THE FIRST 150 Fans Maximum at the doors, and all are required to show their purchased tickets. 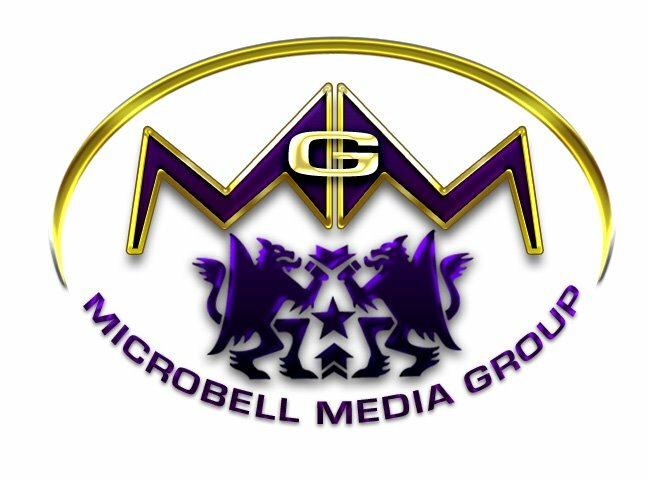 Wizkid’s press conference / meet and greet starts at 7PM sharp. < Previous Behind The Scene for Supreme Party turn up Video Shoot….